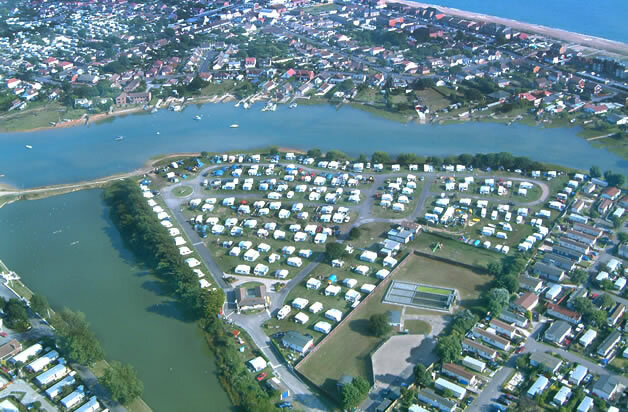 Welcome to Fishery Creek Touring Park, the beautiful waterside caravan park located on Hayling Island. 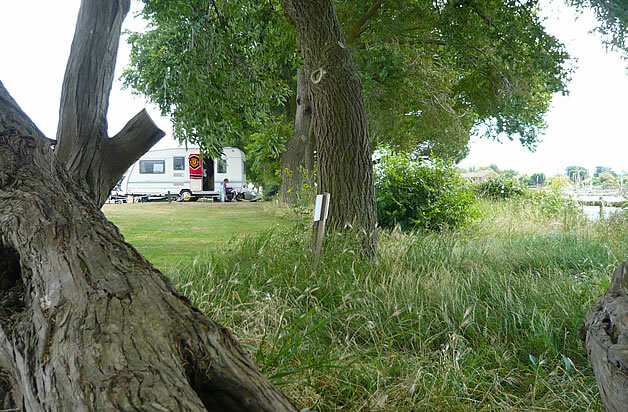 If you are looking for seaside campsites in Hampshire on the south coast of England this is an idyllic location. 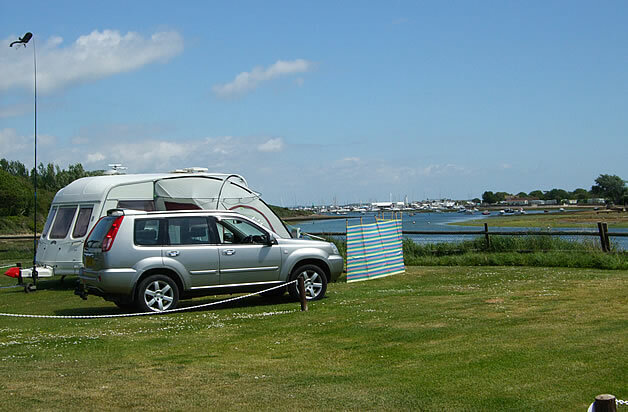 Fishery Creek caravan park is situated on the stunning tidal creek of Chichester Harbour with views across this area of outstanding natural beauty. 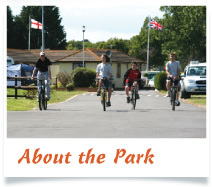 The pathways on the caravan park lead to easy walks and Hayling Island’s award winning Blue Flag beach is only a short stroll away. 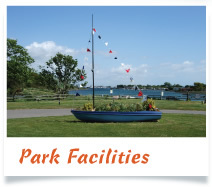 A slipway gives access to the harbour and guests are welcome to launch small craft from the park. 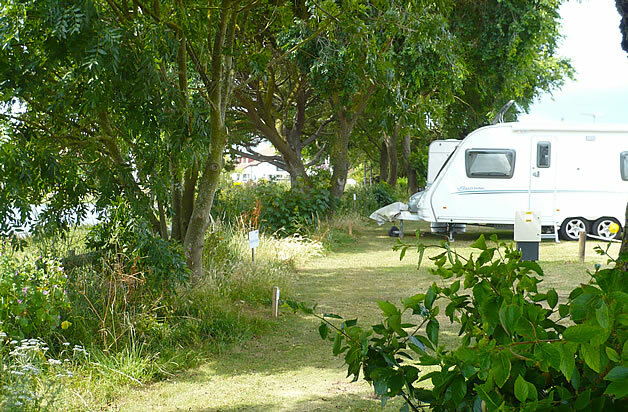 Local shops and restaurants are only a five minute walk away offering every convenience you may need on your holiday. 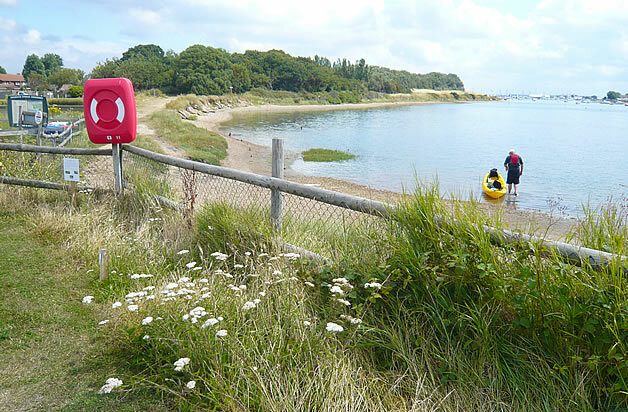 Should you wish to explore further the major coastal towns of Chichester, Portsmouth and Bournemouth are a short drive away or the historic grandeur of the New Forest and the magnificence of the South Downs are both nearby. 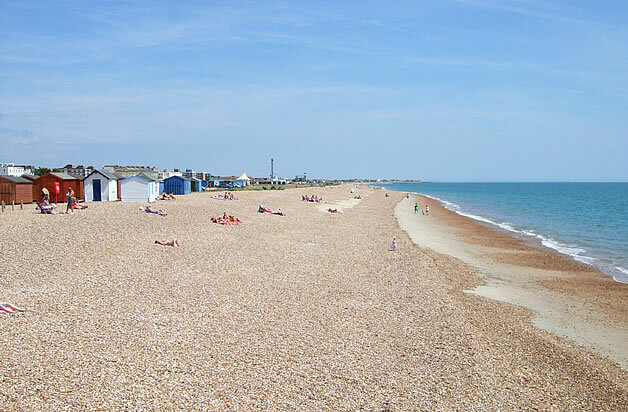 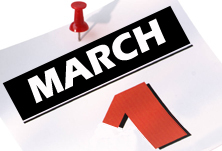 You may wish to enjoy our on-site facility, The Galleon Bistro. 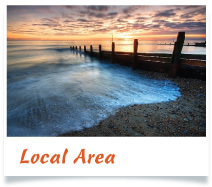 You can expect a friendly reception from our team with outstanding service and food cooked to perfection.